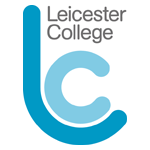 Leicester LGBT Centre recognises that lesbian, gay, bisexual and transgender (LGBT) people face many forms of discrimination and prejudice which can affect the opportunities to be involved, included and valued in society as equals. 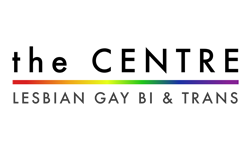 The Centre exists to provide safe, accessible and professional services, venue and support to combat social isolation, exclusion and discrimination that LGBT people face by promoting a positive environment that empowers those who are lesbian, gay, bisexual or transgender and educate those who are not. 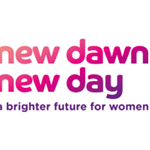 We provide information in a range of formats on a wide variety of subjects that affect LGBT people’s lives including signposting and referrals to other agencies.